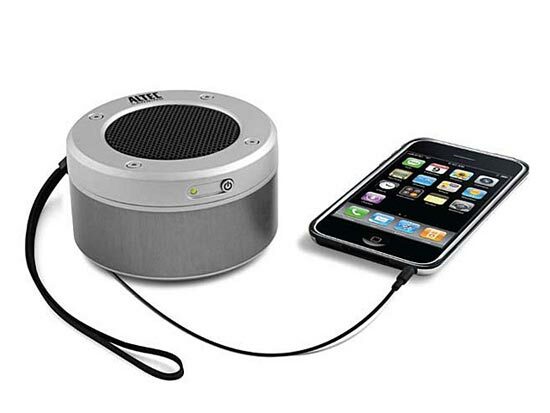 Here’s a useful accessory for your iPhone or iPod, the Ultra Portable 360 Degree Speaker. 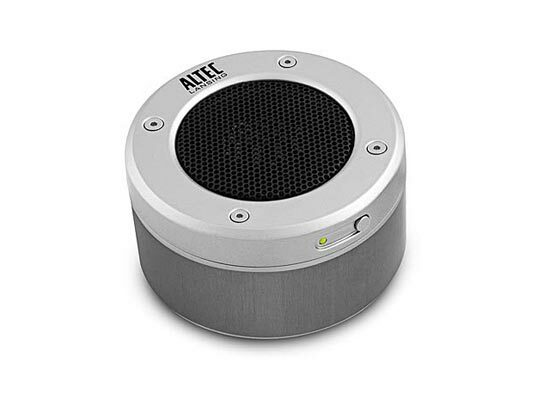 This funky speaker will provide you with 360 degree sound and it can connect your your iPhone, iPod or MP3 player via the 3.5mm audio connector. Incredible Volume and Clarity: Clear & Distortion-Free sound. Easily connects to iPhone2G/3G, Mobile Phones, iPod, MP3/MP4 Players, Laptops and other Audio devices. Support iPhone 3G,2G, iPod, Blackberry, Mobile phones & MP3/MP4 with 2.5 or 3.5mm audio plug. The Ultra Portable 360 Degree Speaker is available for $54.90 from Brando.